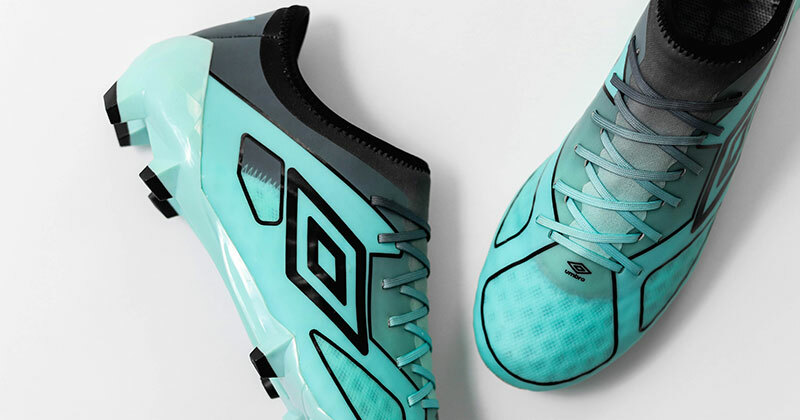 Hot on the heels of other recent mint-tinted efforts from adidas and Nike, Umbro have thrown their name into the hat with their latest drop, the Pastel Pack. 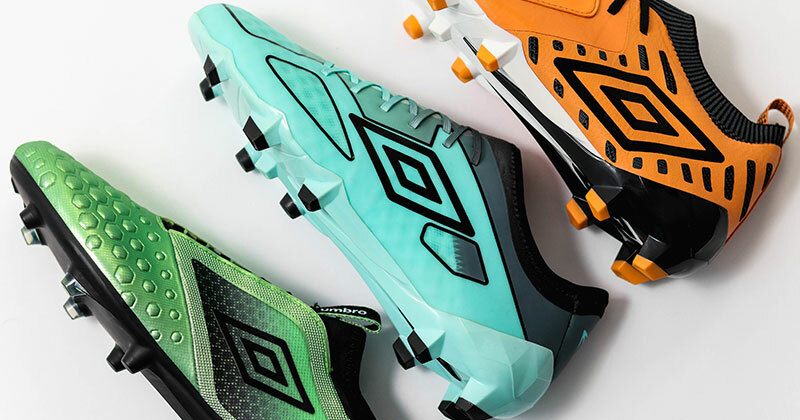 Umbro’s Speed, Touch and Control silos, designed on the back of extensive player feedback, have been freshened up with brand new colourways offering distinctive yet subtle bursts of colour. The look capitalises on the recent trend of an understated approach to colour, something which would have seemed a far cry back at the start of the season when electric tones and shocking shades were the name of the game. Thanks to Umbro, we had a chance to look at each silo firsthand. The sort of colour that makes you long for summer. First up is the new look Velocita³ Pro. 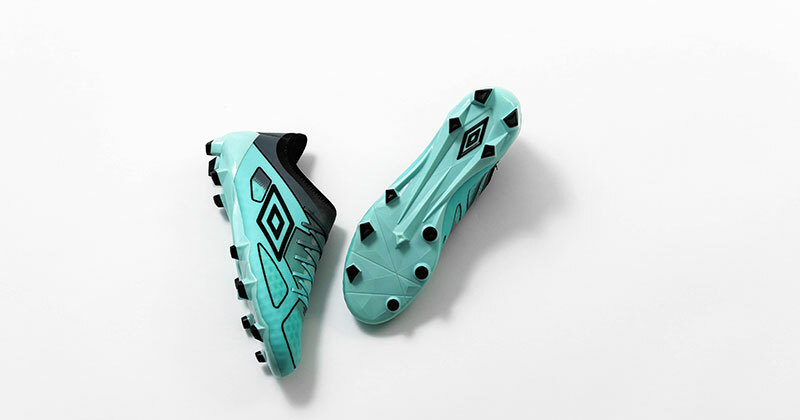 Umbro’s Speed range comes in Island Paradise / Black, giving a fresh look which is somewhere between ice and the colour of the sky the defender will see after you ghost past him and leave him on his back. 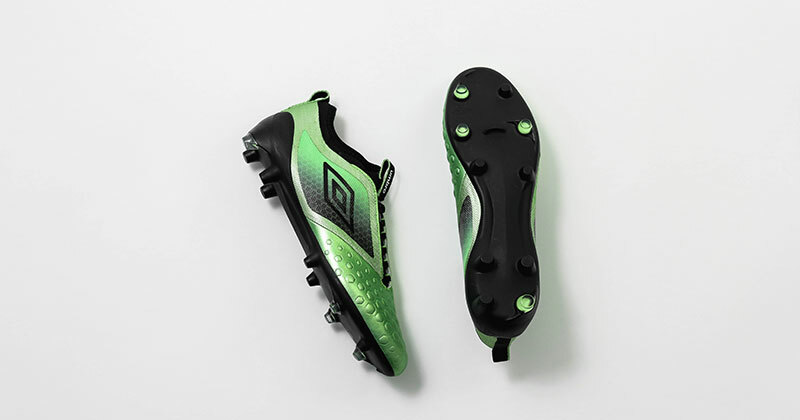 The boot itself, featuring a special tri-layer construction on the upper and a purpose-built outsole, is built for players that want to utilize their pace and agility. Velocita³ is incredibly lightweight and the benefits of the flexible construction can be felt immediately. 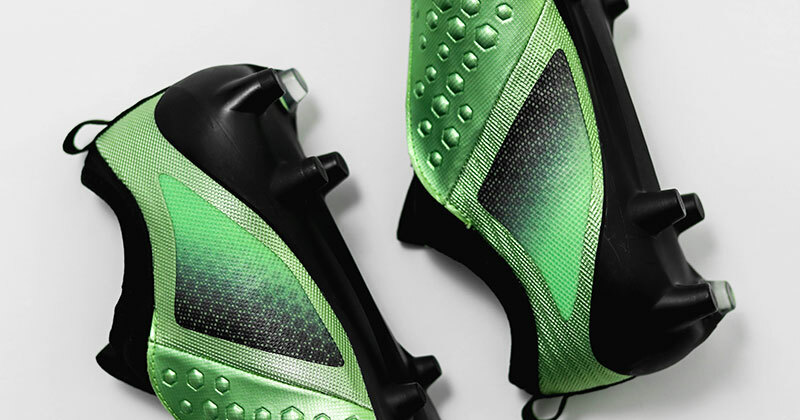 A closer look at the crisp detailing of the Velocita³ Pro. Orange boots aren't new, but this shade is. Next up is the Papaya / Black / White Medusæ II Elite. Part of the Touch silo, the boot is something of a best-of-both approach with it’s no-sew premium leather upper and knitted sock, producing a quality and comfortable feel and look. What’s more, the boot features a special stud configuration completing what is our personal favourite of the collection. Colour wise, the Papaya immediately stands out in tandem with the black. Though the hue itself is powerful, the choice of a pastel shade takes the edge off in a way which elevates the overall look of the boot. It’s a contrast to the vibrant shades of orange usually seen on boots, and it’s this contrast that helps give the boot an assured look. Who knew Papaya and black was such a beautiful combination? Finally, the UX Accuro II comes in Patina Green / Black / White. The name of the game for the Accuro is control, and the boot boasts the sturdiest construction of the three silos. Mint green has been a bit of a flavour in recent weeks for brands, and the Patina Green shade evokes a clean and fresh look. Gradients and hexagons and everything in between. What do you think of the new Pastel Pack? Which of the three silos is your favourite? Let us know in the comments below. 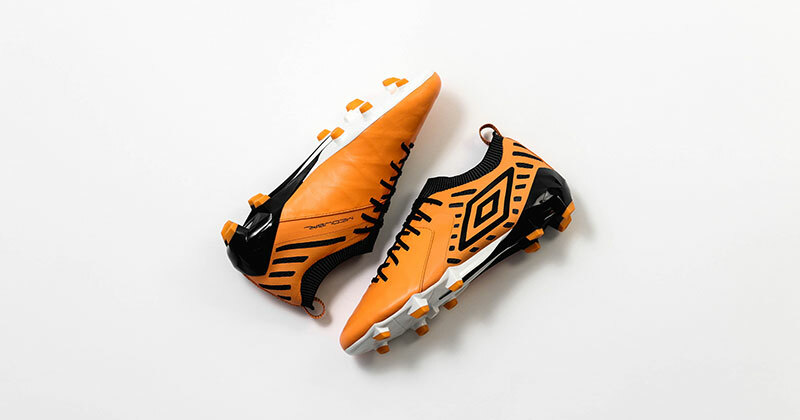 And to find the best deals on all Umbro boots, you’re already in the right place. It’s time for the next Golden Generation to step forward. 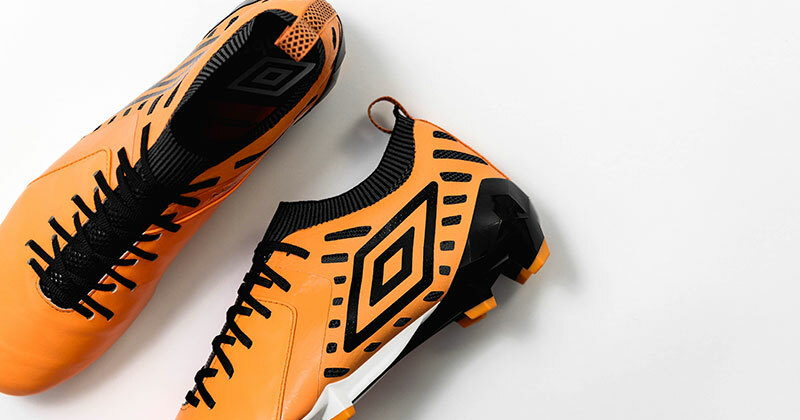 Umbro have revealed stunning updates to three of their most popular silos, giving you the chance to add a splash of colour to your spring wardrobe.